Blog | Rikhi Ram Musical Instrument Co.
We have tried and experimented with total dedication to take instrument making to new & vast dimensions. This is due to the blessings & guidance from our respected musicians. 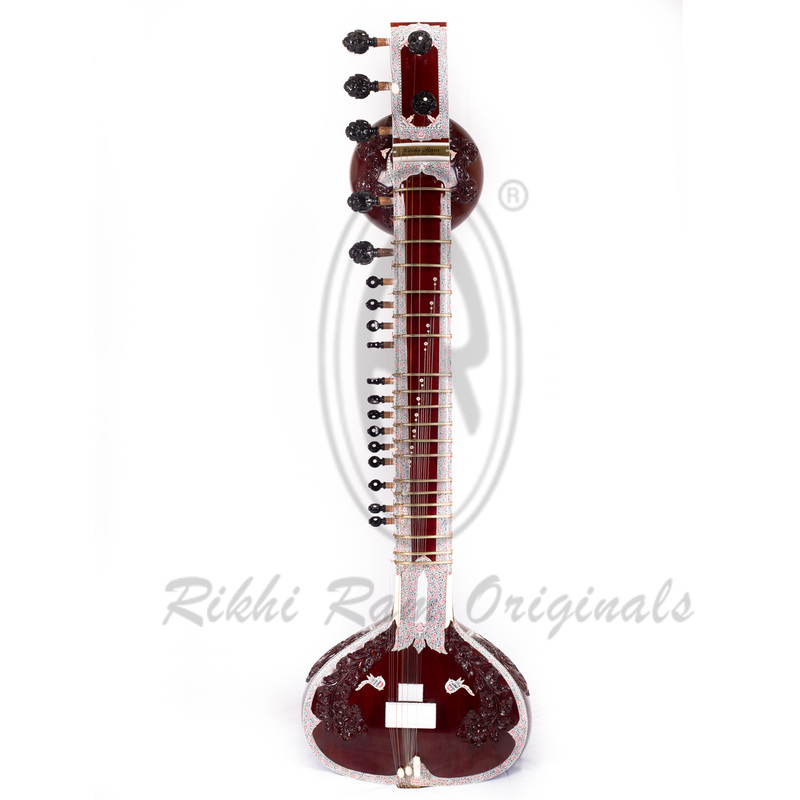 The transistor sitar was the first of its kind & developed in 1962. During that era the amplification system was not that advanced & the sitarist were always struggling to get the desired sound as at times the microphones and P.A. system was not up to their satisfaction. My father, a sitarist & maker as well, thought of this trouble shooting & went on to make the first amplified sitar. This sitar had a transistorised amplifier in the main tumba with volume & tone control and on the other end of the sitar an in-built speaker was installed. Therefore the dependence on the microphone, monitor & sound engineer was avoided. Pt. Ravi Shankar, his guru performed on this sitar in the year 1964 at Sapru House in New Delhi & this was a complete Classical Concert. Pt.ji also announced about my father’s creation in his concert. Later Ust. 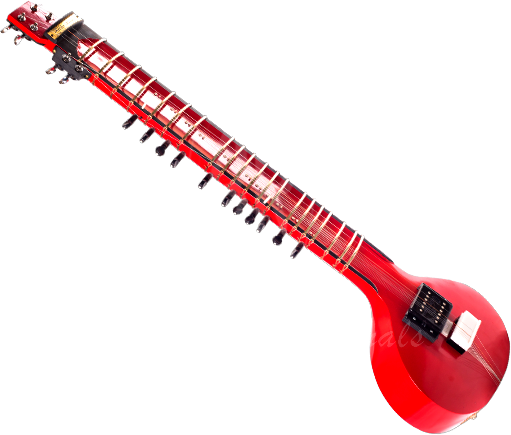 Vilayat Khan also performed on this sitar. The musical instruments built at Rikhi Ram Originals, are carefully crafted from raw timber into a master piece, wafting out beautiful & rich sound and tone.